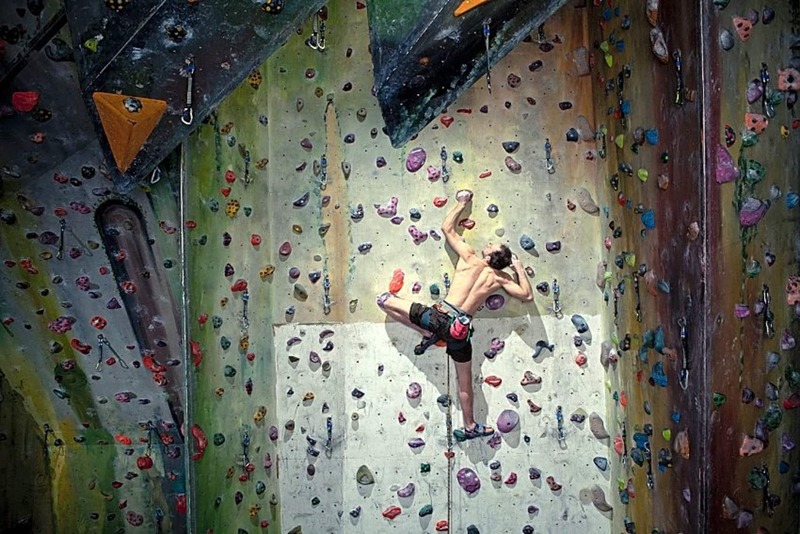 The Church (The Climbing Academy group) is Bristol oldest and most loved Climbing Centre. 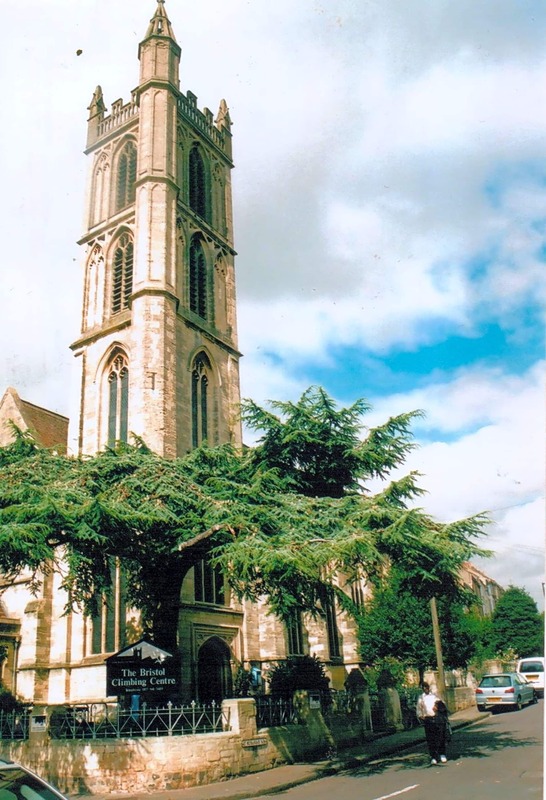 We’re based in St Werburgh’s Church on Mina Road, just a few minutes from the city centre. 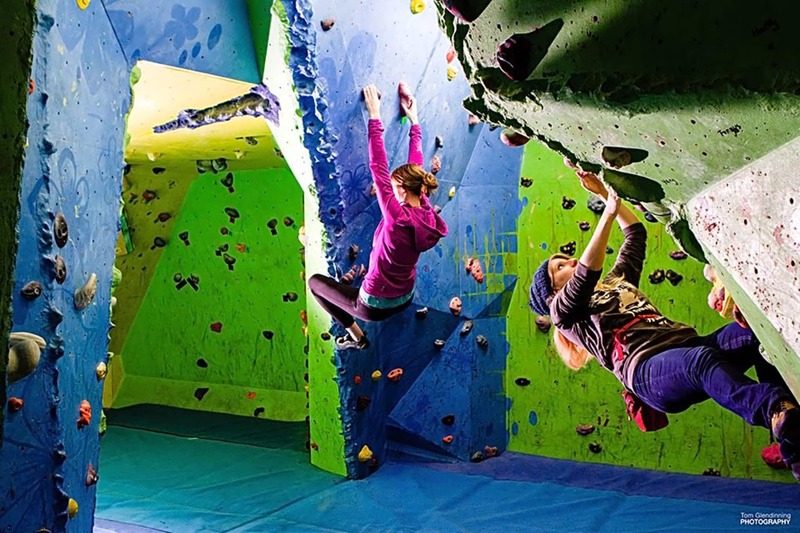 We have walls up to 13m with a full grade range of quality routes and dedicated bouldering and training areas. We are just off the M32 and there are plenty of buses and cycle routes to get you here and on-street parking. 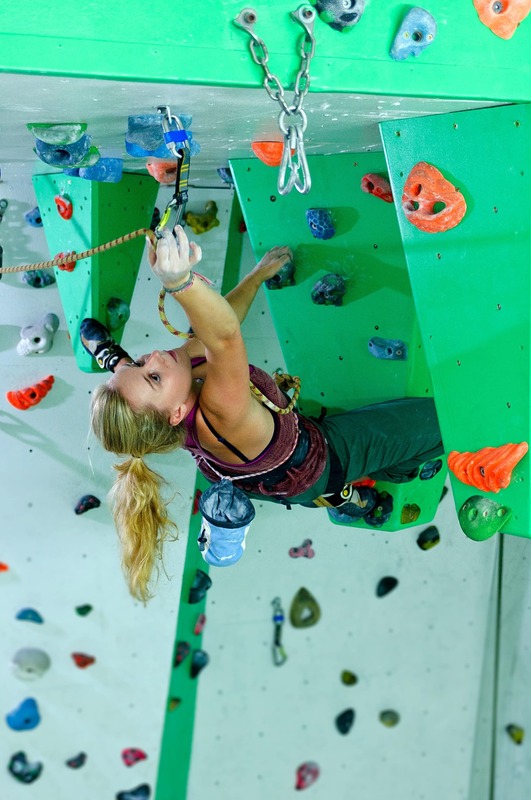 If you’re an established climber, you’ll need to complete our waiver, prove competency and then you can climb- you can just drop in or book onto our climbers clubs or coaching clubs. 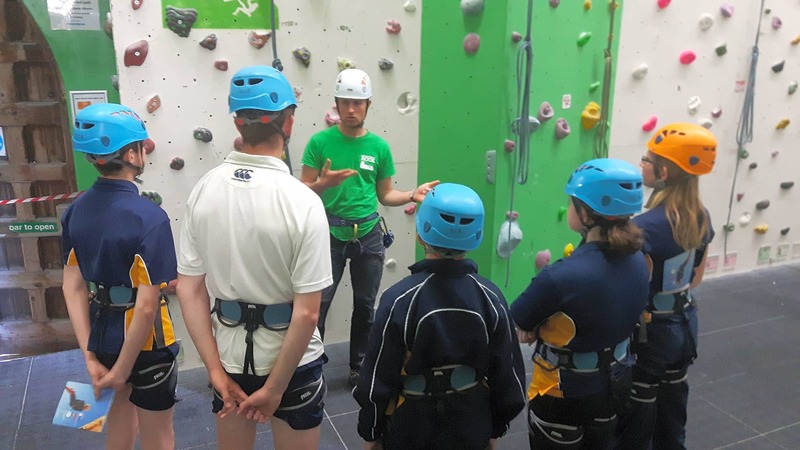 If you haven’t climbed before you can either join one of our Taster Sessions or go straight onto an Adult Beginners Course where you’ll learn how to climb safely. Really good intro course. 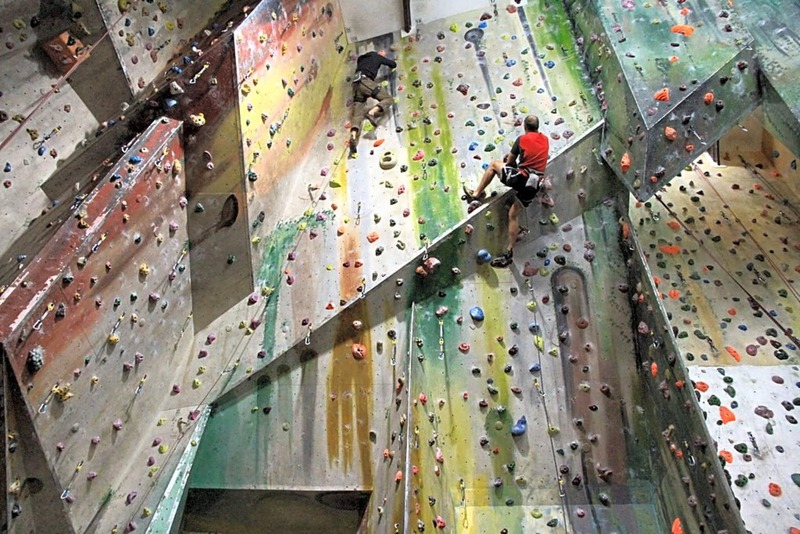 Taught enough but also let us just have a go climbing. Instructor was friendly, encouraging and knowledgeable. Just a really fun session. Great venue but more expensive on my plan than redpoint. A similar if not better venue for the same activity. Coz it was great but I was charged £3! 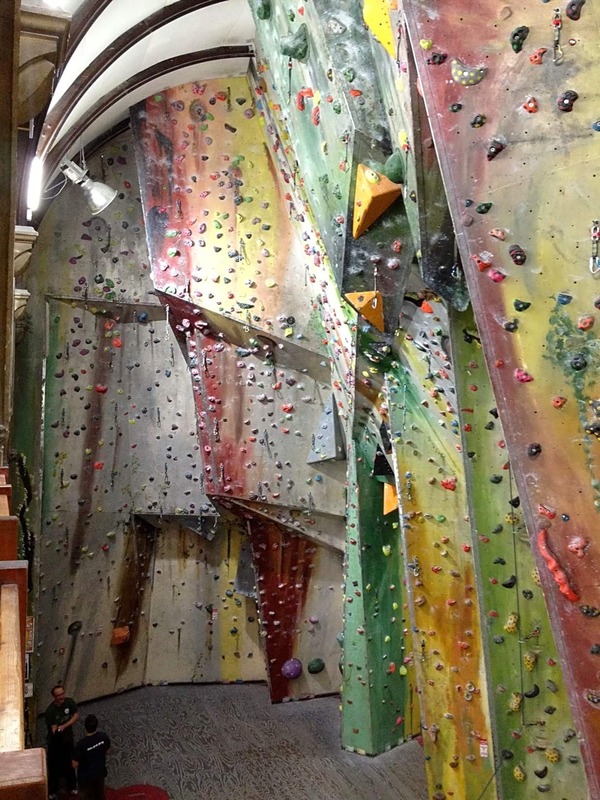 The other climbing walls I only get charge £1!